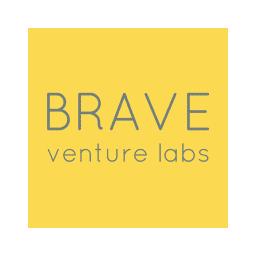 Brave finds rising star talent for high growth companies. That means we’re always on the look out for brilliant folks like you. We work to understand your work interests, career goals, and talents. And then put you in touch with our clients who might want to interview you. Feel free to share our details with a friend or peer. We’d be happy to link them with jobs too. The company develops products and services for our users around the world through state-of-the-art technology, innovation, leadership, and partnerships. Their product portfolio includes web browsers, payment solutions, news aggregation services, data compression, and privacy. Their Payments Platform enables users to pay for services through their mobile or web browser. Their key markets are emerging economies in Africa, Asia, and South America. The ideal candidate should be able to work effectively with other developers, project lead, and quality assurance engineers to solve complex issues, build and maintain a scalable, highly available, secure, and robust system.